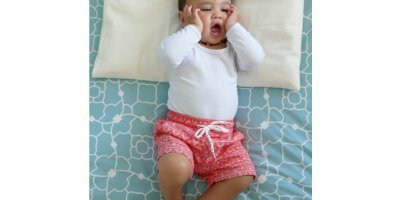 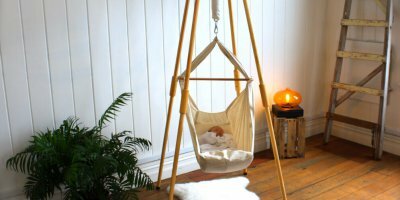 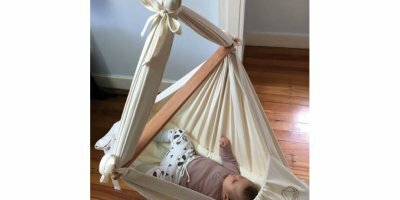 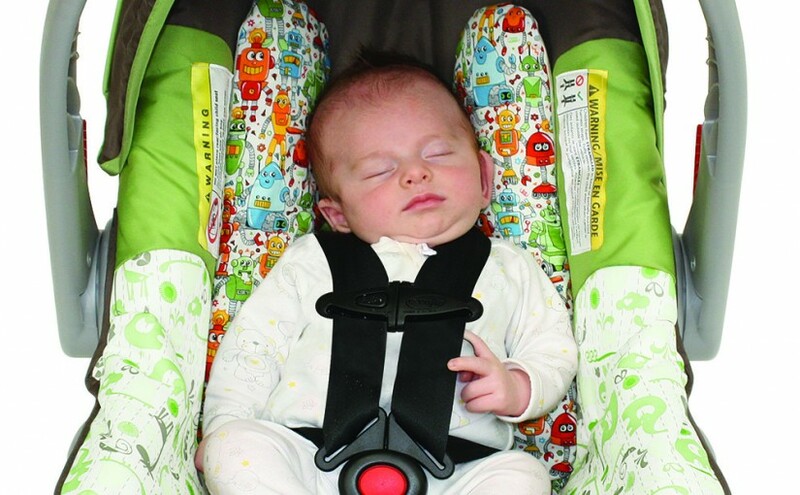 Why choose our new design baby hammock? 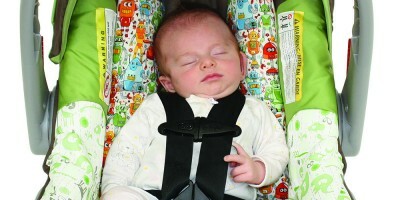 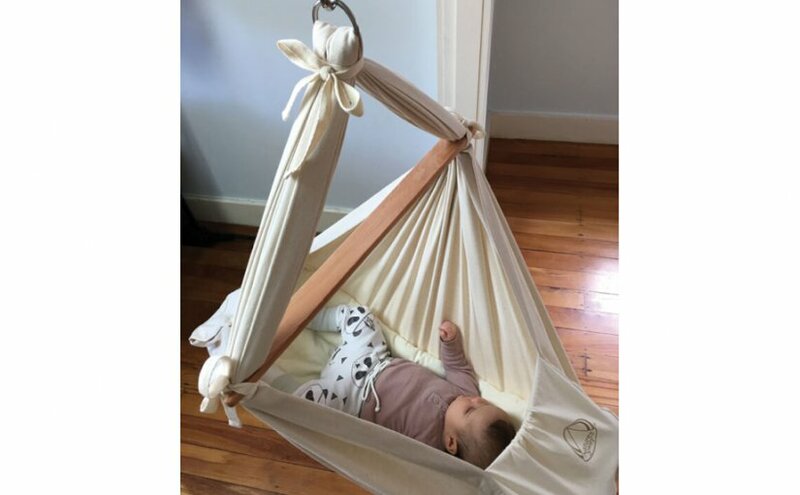 The new design Natures Sway hammock is chock full of features which make it a world away from the likes of the traditional baby hammock. 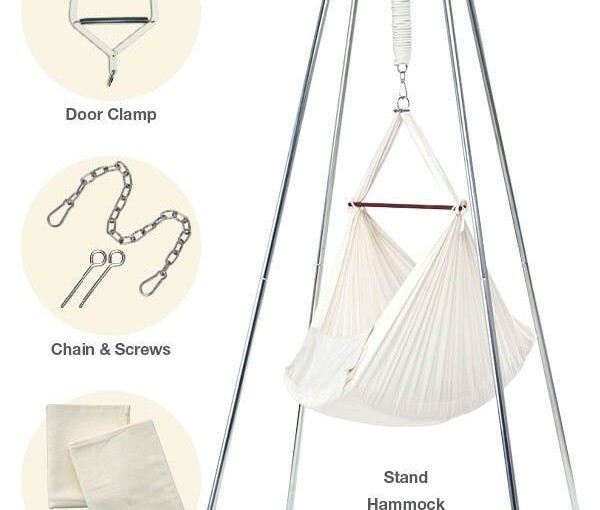 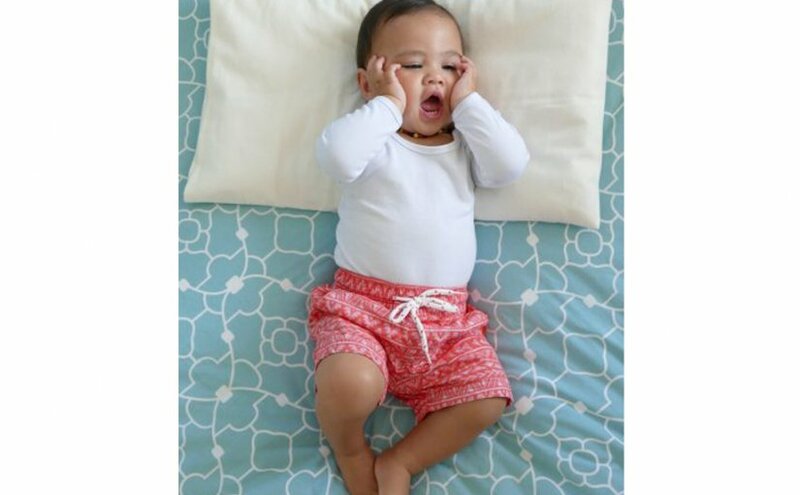 Suspended baby beds were initially just a length of fabric, looped and tied to a spring; an arrangement used for centuries in countries such as Malaysia and Singapore. 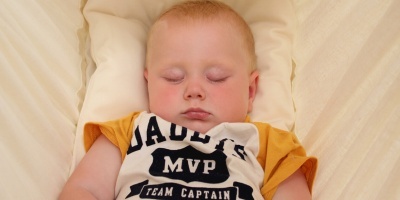 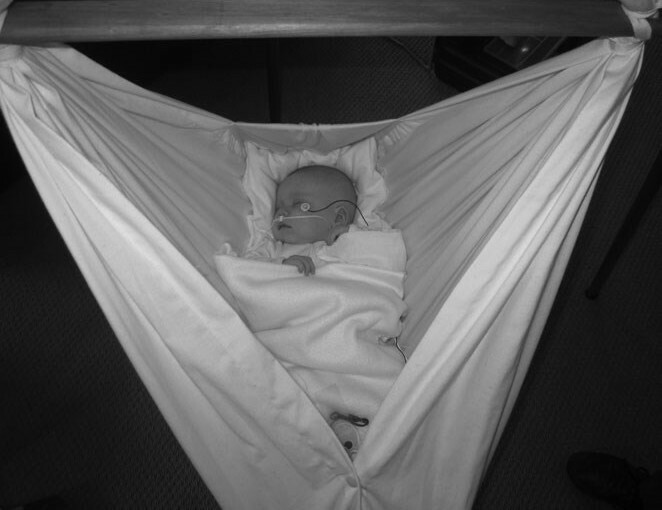 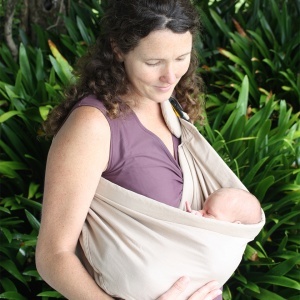 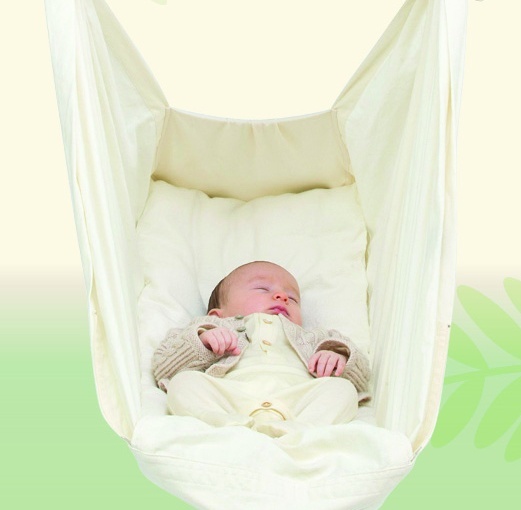 The Natures … Read more Why choose our new design baby hammock?